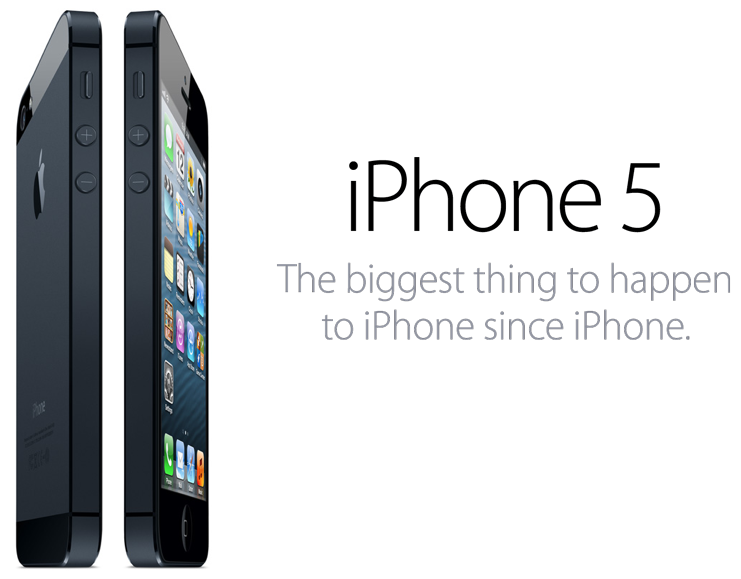 Today Apple announced the long anticipated iPhone 5! It will start taking pre-orders on September 14th and will begin shipping and offering in-store purchases on September 21st. The biggest noticeable feature is that the screen is now a larger 4" diagonal display compared with the 3.5" screen of all other iPhones.